The fourth-largest metropolitan area in France, Toulouse counts 447 340 inhabitants (intra muros). 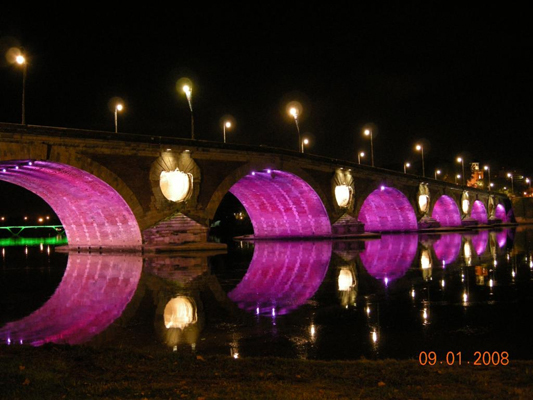 Situated in southwestern France, it lies on the banks of the River Garonne. Its unique architecture made of pinkish terracotta bricks, earned it the nickname « la Ville Rose » (the Pink City), Toulouse counts two UNESCO World Heritage sites : the Canal du Midi and the Basilica of Saint Sernin. Toulouse’s economic dynamism is largely based on the development of the aerospace industry. The city is a European center in this sector with a number of major companies headquartered in the city as well as the Aerospace Valley, considered as a global cluster. Toulouse is also characterised by its renowned university, one of the oldest in Europe and the third-largest university campus of France. All the activities are managed internally. Preventive management is first and foremost applied. Astronomical clock and control cabinet technologies are used. Remote monitoring of the electrical parameters of each substation, with automatic alerts by SMS when malfunctions occur, has been set up since 2013. 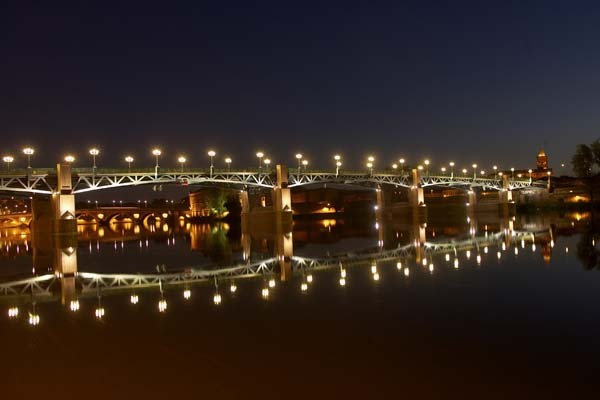 The Toulouse lighting master plan is divided into several areas: optimisation of the luminous flux of the light fittings installed, reduction of power consumption, reduction of light pollution, highlighting of historic buildings at night and improvement of photometric rendering prioritising the pedestrian. Testing the lifetime of high pressure sodium lamps and testing metal halide lamps, the objective of these tests being to cut lamp changing interventions by half. 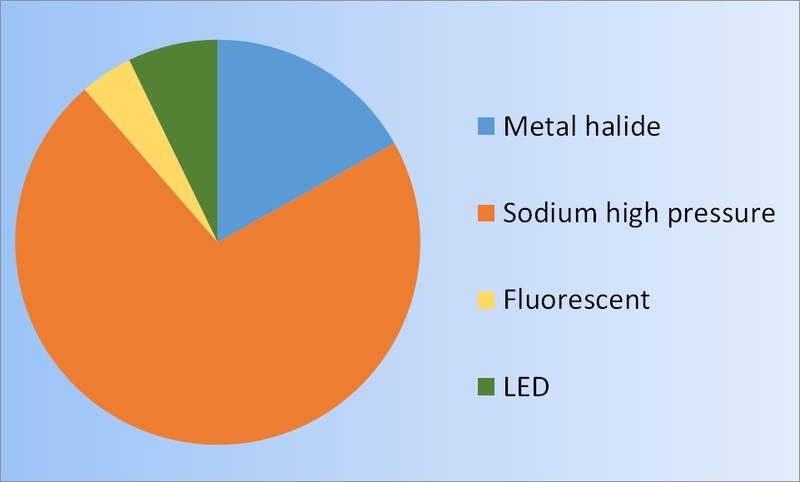 Complete elimination of fluorescent globes in 2014. Extension of remote monitoring of substations with SMS alerts. Testing motion-sensing poles, aimed at pedestrians. LED lights have now been validated for pedestrian priority areas. 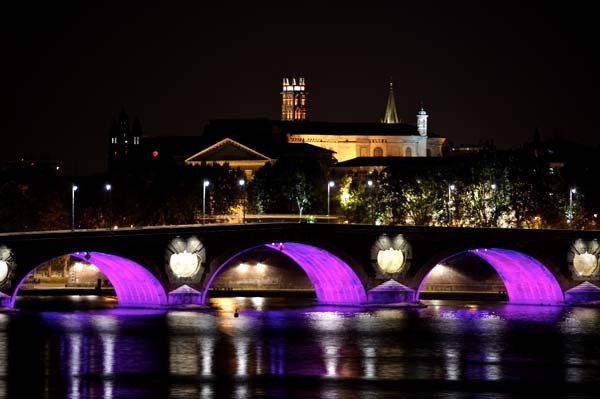 The City of Toulouse is currently studying the potential of solar technology. Lighting with motion sensing is maintained on some areas which are not very busy.